The winter in the mountains is long and lasts from November to May. This exciting period offers a range of amazing wilderness experiences with plenty of contrasts. 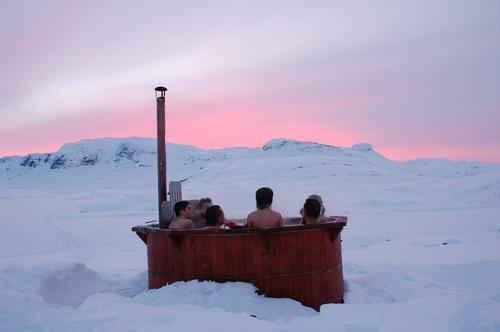 From November to January you might experience the raging snowstorms which only allow for shorter skiing trips and bring the urge to cuddle up together inside in front of the fireplace. In February and March the weather is colder, clearer and very beutiful. In April and May you have the optimal conditions for skiing trips in shorts or bikini through the glistering snow. It's at this time of the year that you have the possibility to enjoy the amazing transformation that takes place between winter and summer in the mountains when everything is brought back to life after the winter hibernation. 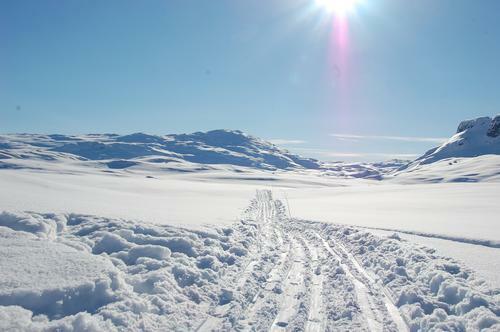 There are three major routes marked by Haukeliseter during the winter: One 10 kilometre long route south of Haukeliseter which is only slightly hilly and suitable for children (Kjelaløypen). One 12 kilometre long route up on the plateau north of Haukeliseter which is more hilly (Ulevåløypen). And finally another 12 kilometre long route which takes you to Haukelifjell’s alpine ski centre and involves a bus or car journey back to Haukeliseter (Skisenterløypen). For more information about the routes contact the reception. Haukeliseter is one of the best spots to kite in the southern Norway. 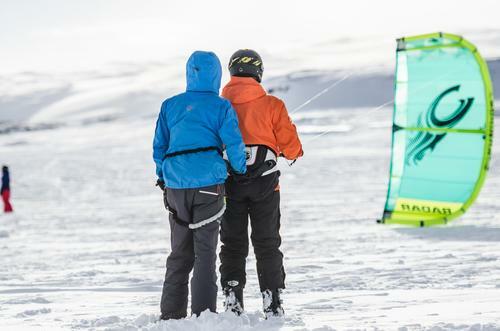 In cooperation with Lapoint and kitesurfing.no Haukeliseter offers kite courses from January to April. If you want to sign up for a course contact the reception in advance. 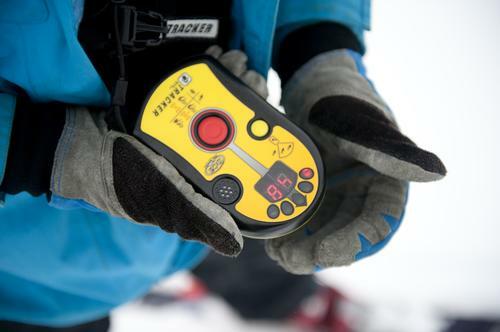 If you want to learn how to be safe in the mountain and the backcountry you should sign up on one of Haukeliseters avalanche courses. During three days we, among other things, explore the different layers of snow, learn how to use the avalanche equipment and have lectures about the do's and dont's on a powder day. 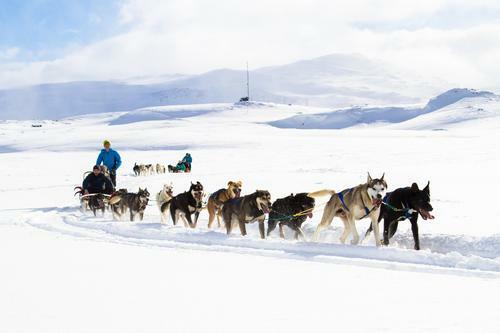 Dogsledding is an amazing experience for the whole family. You're out all day long, with a lunchbreak in the middle of the majestic mountains. At schoolbreaks we have special designed weekend packages for the children. But if you want to book a private tour contact the reception or book at www.hundespann.no. 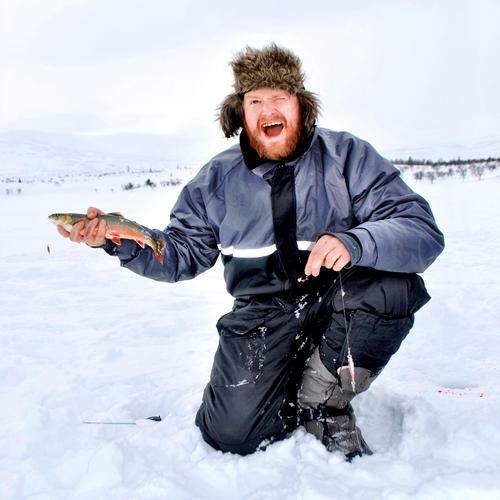 Ståvatn, the lake which Haukeliseter is situated by, is most suitable for icefishing and the fish bites if you're good and know the tricks! But as with all sports, you also need luck which might be comforting for you who thought you knew all the tricks but got beaten by the seven-year-old who got the biggest fish of the day. Haukelifjell Skisenter is situated only a few minutes away by car to the east. This is a family friendly ski centre with slopes suitable for both beginners and more experienced alpine skiers. 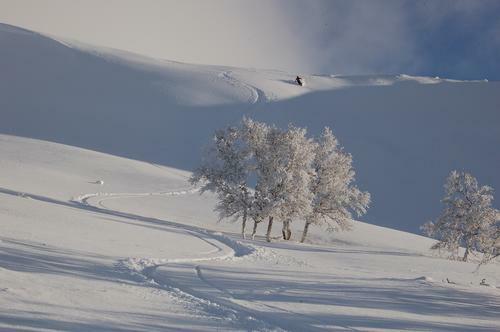 They also offer some backcountry skiing and prepared cross-country trails. Røldal skisenter is about 25 minutes drive from Haukeliseter. It's world-renowned for the excellent snow conditions with plenaty of powder snow, good wind conditions and a very long season. There's also several famous freeride challanges held here every year. 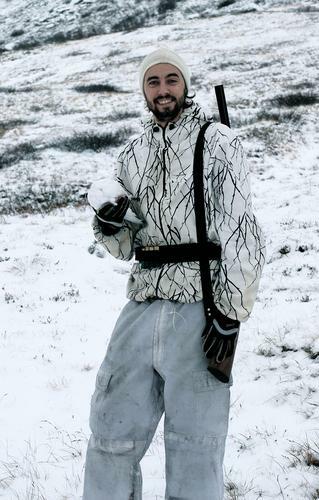 Hovden alpinsenter is another option. 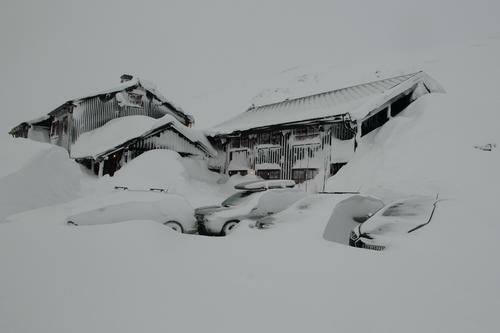 This ski centre is about 50 minutes drive from Haukeliseter. The hilly area straight outside the restaurant window is lit up and this is a popular place for all sorts of activities, both during the day and in the evening. 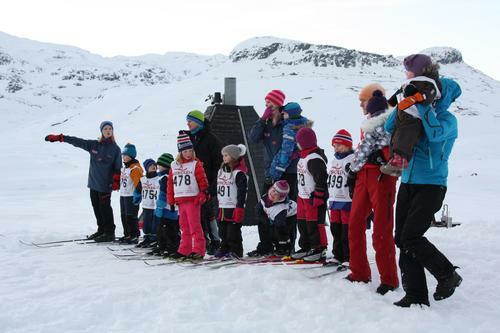 You can go sledging, build a snowman, ski or why not try to play a game of snow-fotball? Hunting for smaller animals in the winter is a fascinating experience. Hunting licences for several different hunting areas nearby are available at Hukeliseter. For more information please contact the reception.